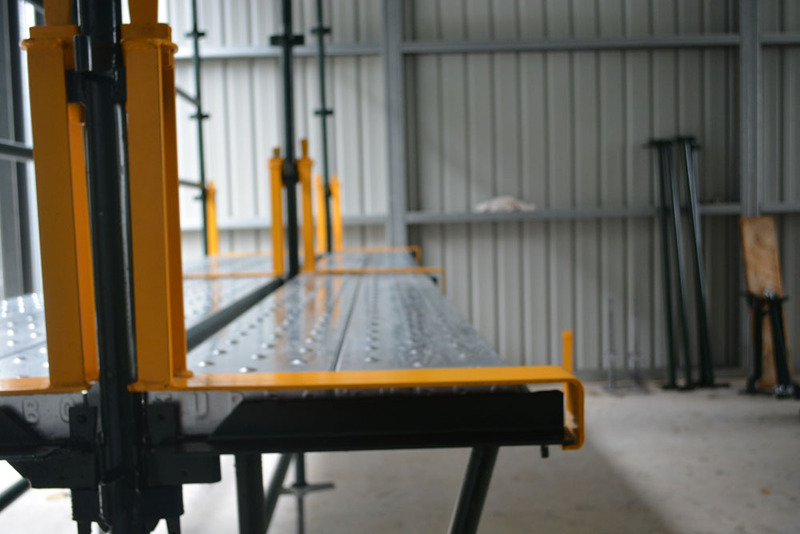 Mahtech Industries is a proprietary limited company that specialises in the development of innovative componentry to service a wide range of industries in the construction and asset management sectors. 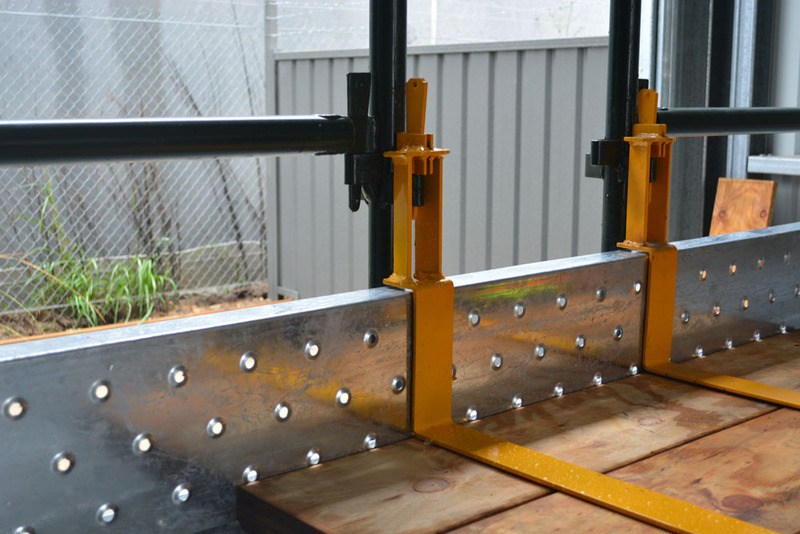 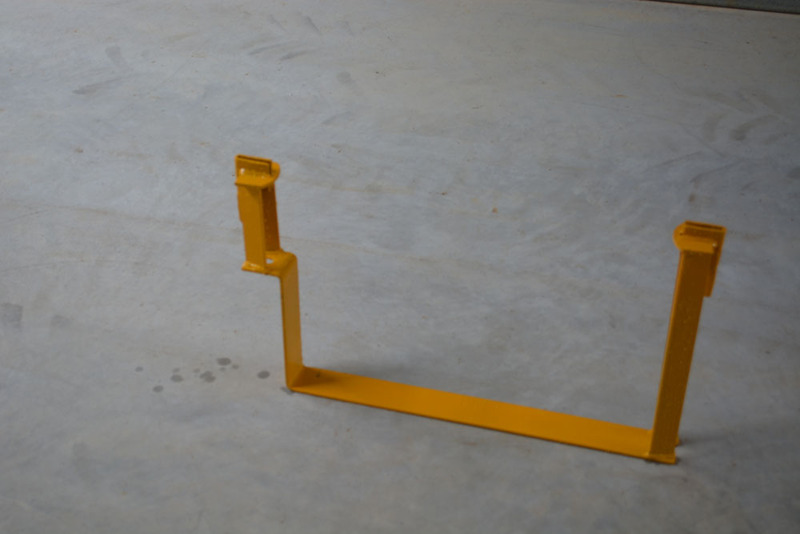 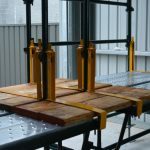 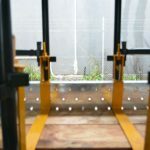 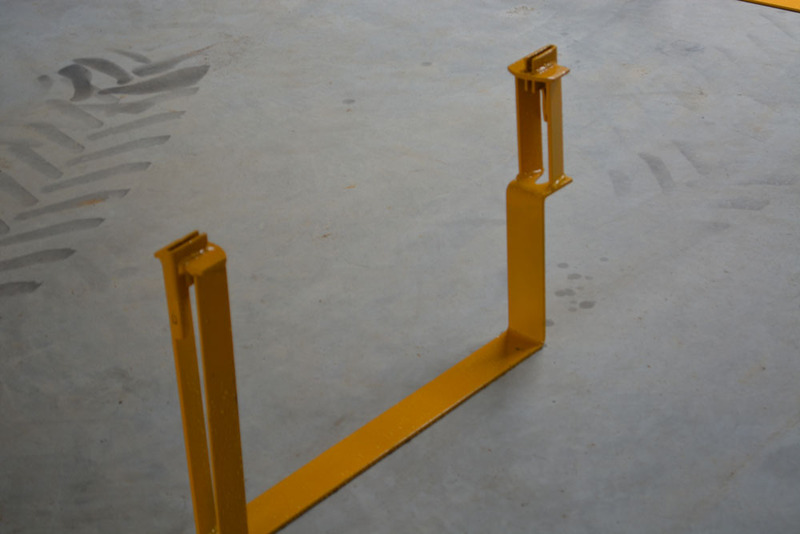 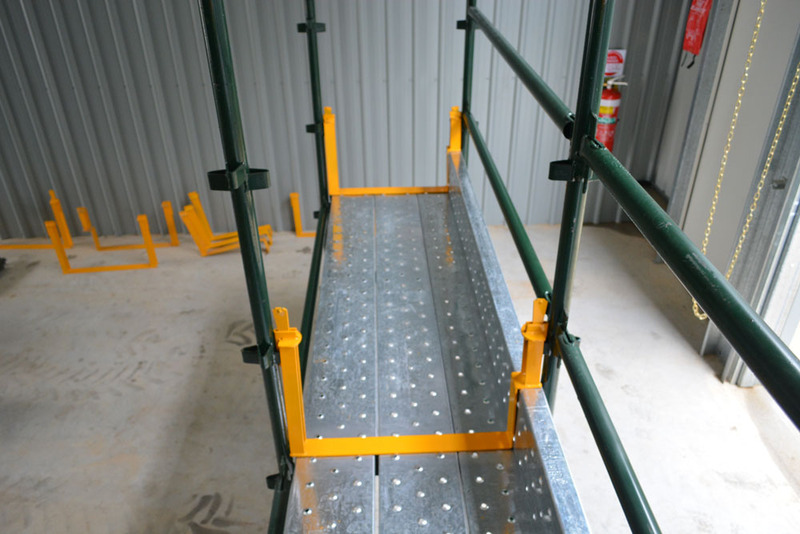 As part of Mahtech’s Research and Development activities, we have designed and developed some new innovative components specifically for the scaffolding industry. 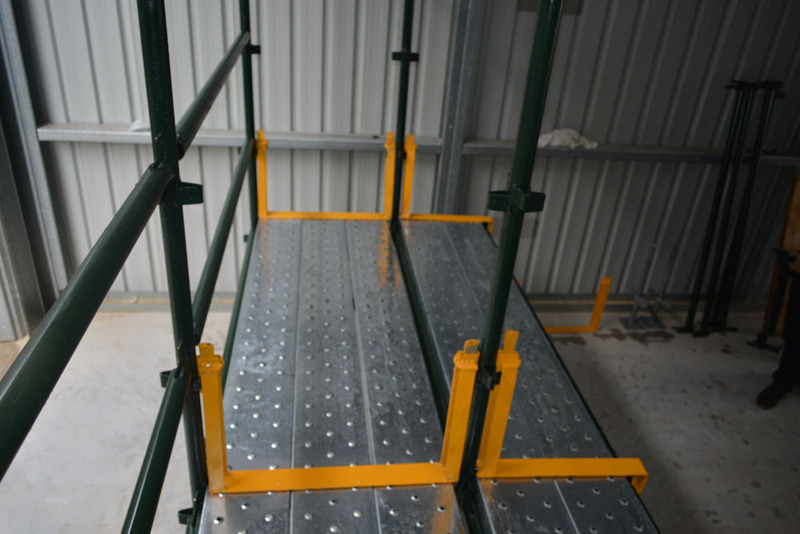 Mahtech possess over twenty five (25) years’ experience in the scaffolding industry. 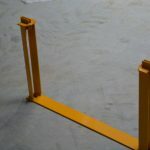 With this experience Mahtech has designed and developed a new board lock down component. 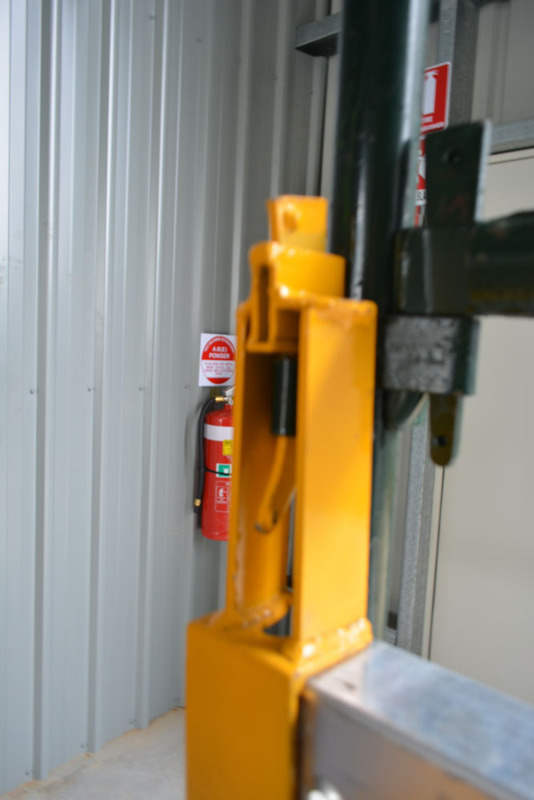 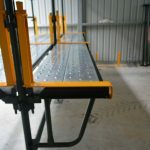 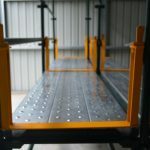 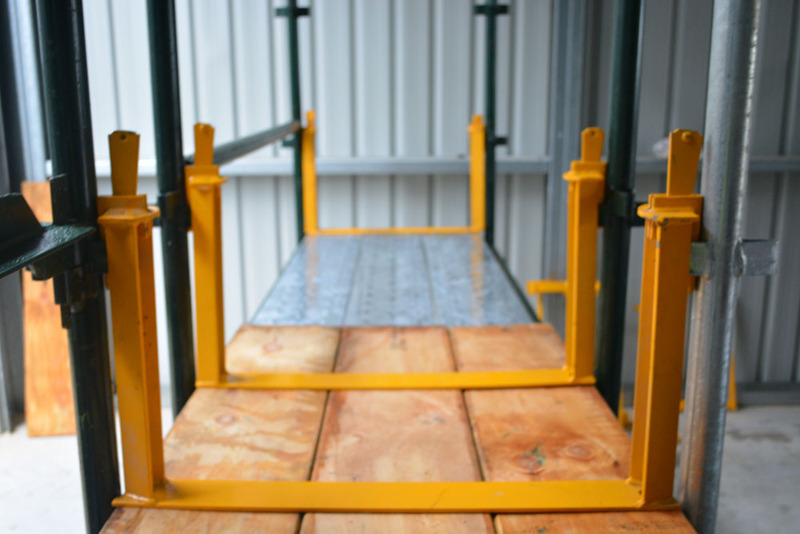 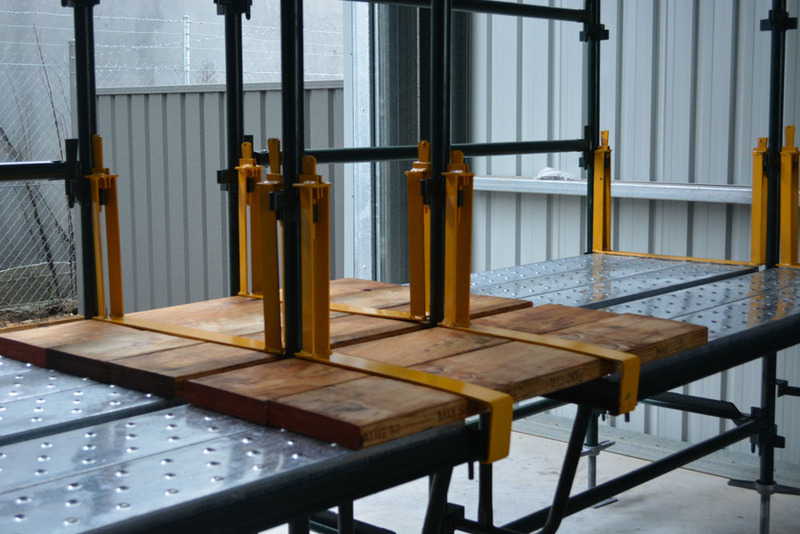 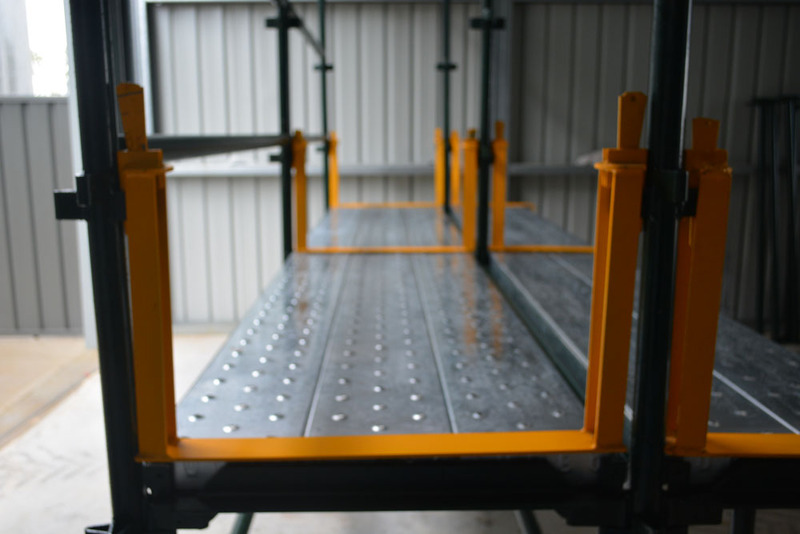 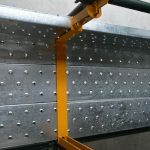 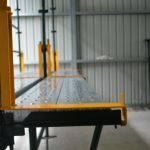 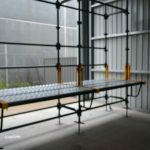 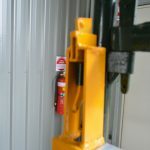 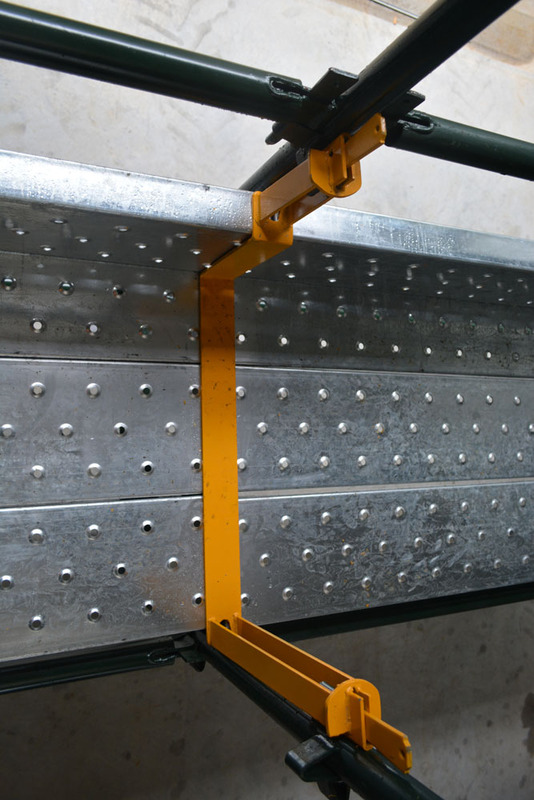 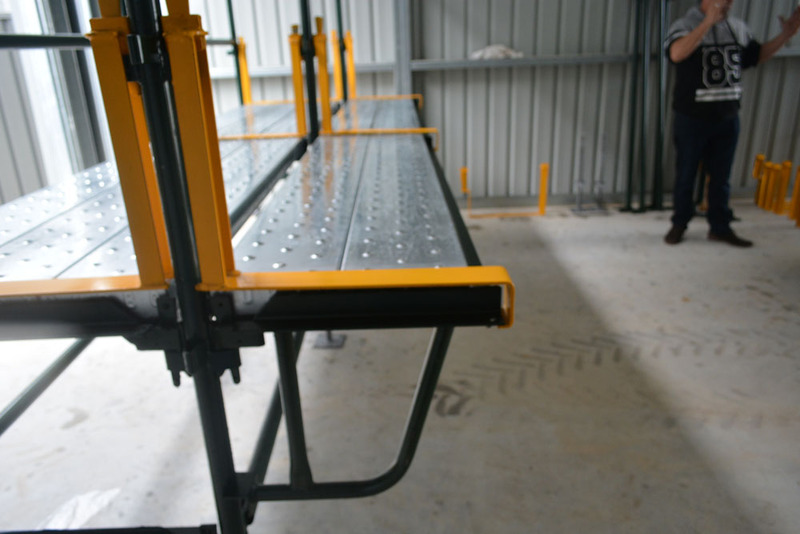 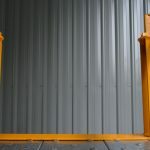 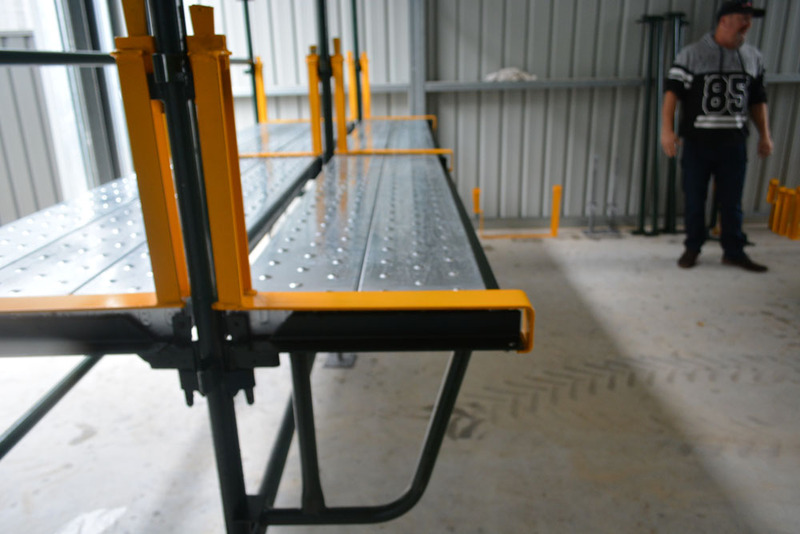 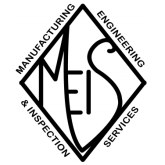 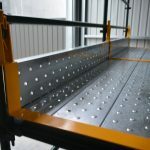 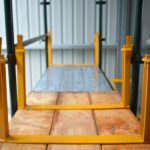 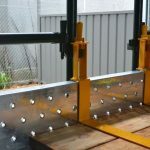 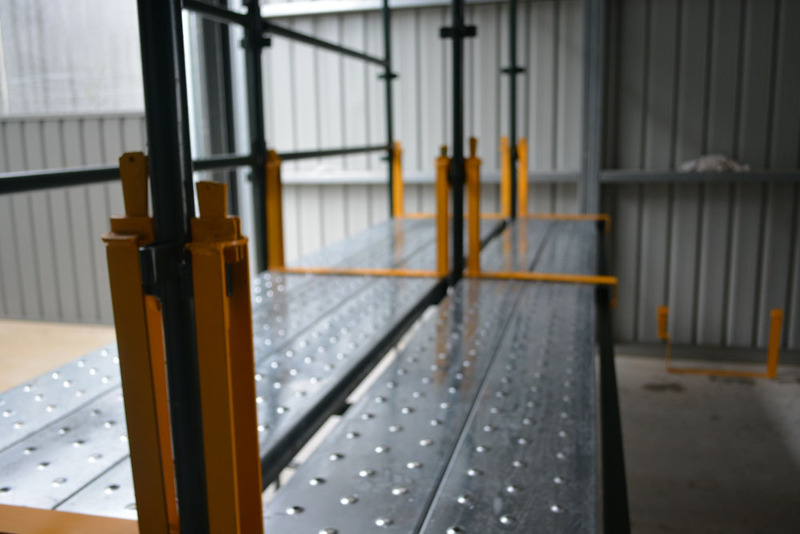 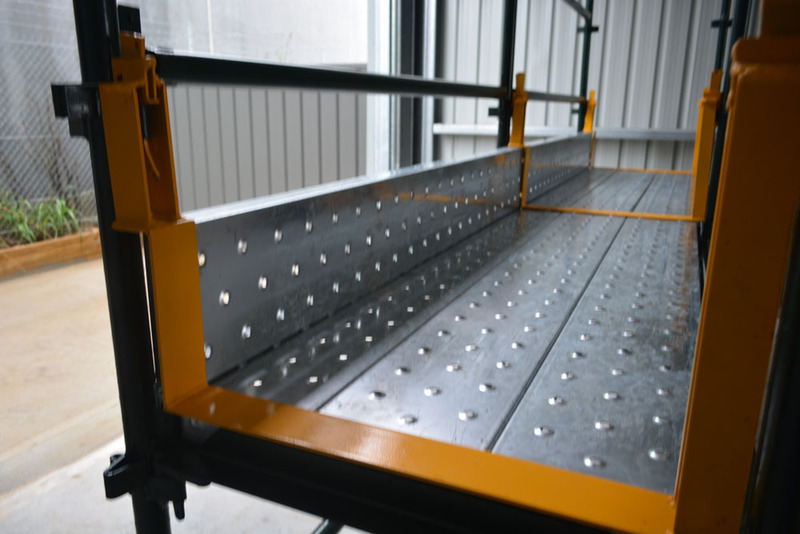 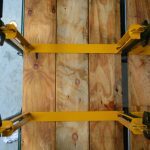 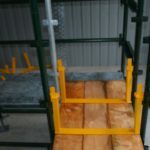 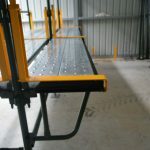 Our mission at Mahtech Industries is to provide the scaffolding industry with the right components for the right job – and for end users to be able to complete their tasks in a safe, practical and cost effective manner. 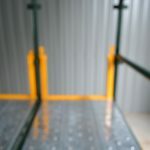 We believe that the Scaffolding Industry is in need of new innovative ideas, designs and components to ensure the safety, functionality and integrity of scaffold systems, and to contribute to the safety, efficiency and productivity of scaffold workers. 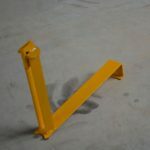 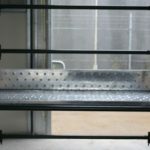 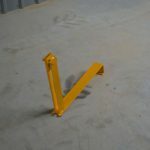 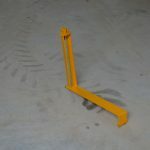 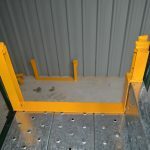 All our designs cover not just the wedge lock systems ( photos) but also for the “cup lock” and “ring and rosette” and “tube and clip” type systems. 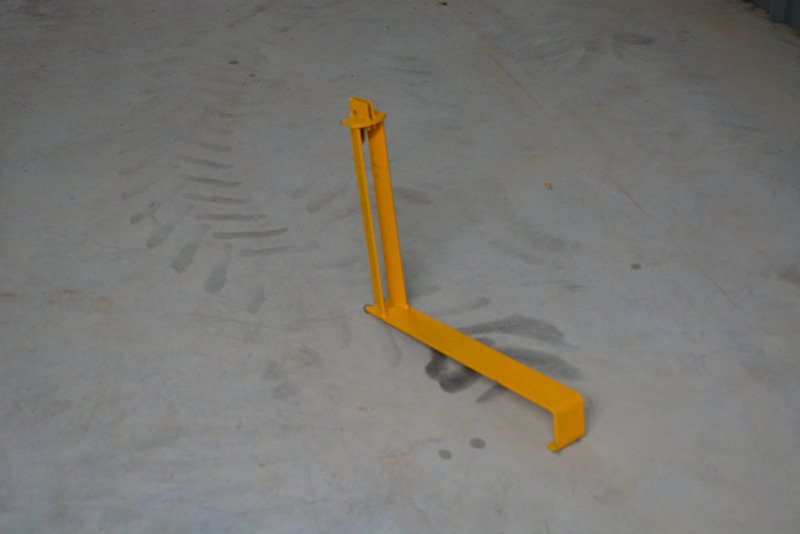 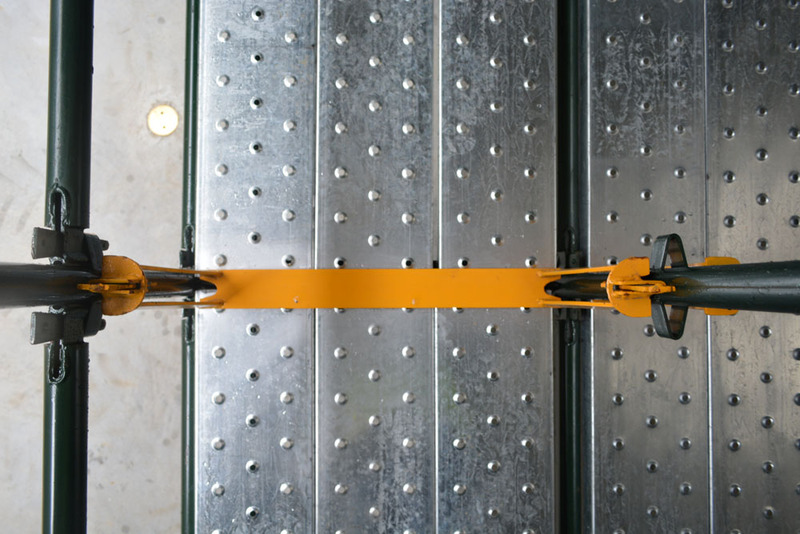 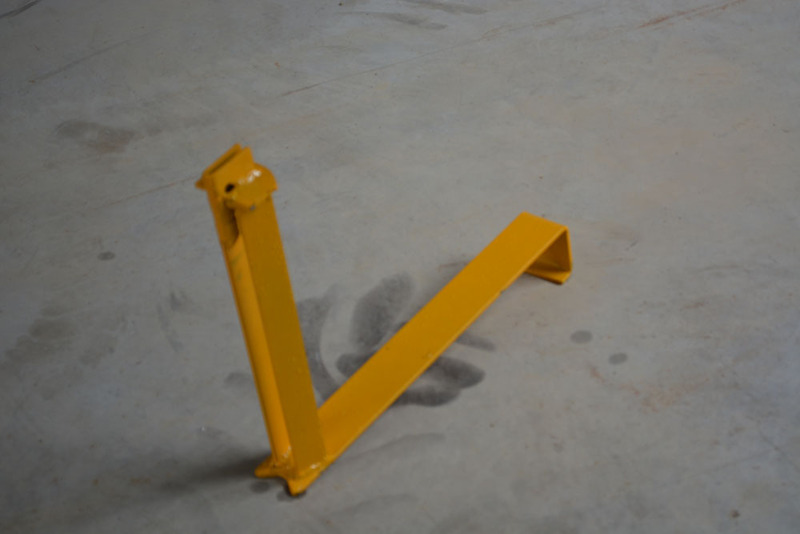 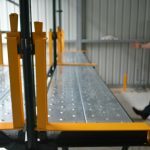 Mahtech are excited to launch our new and innovative components to enhance and ensure safe work practices, and to drive productivity improvements. 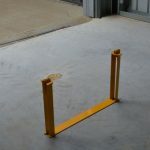 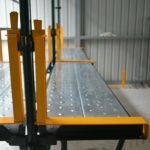 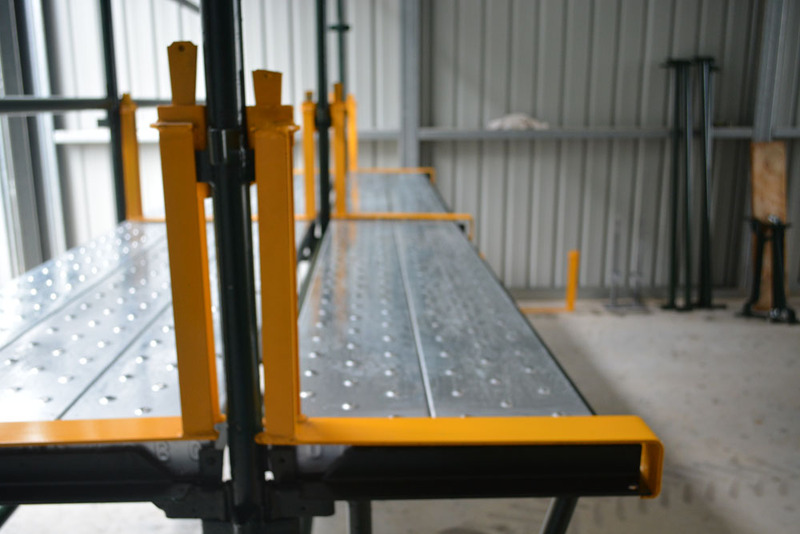 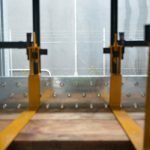 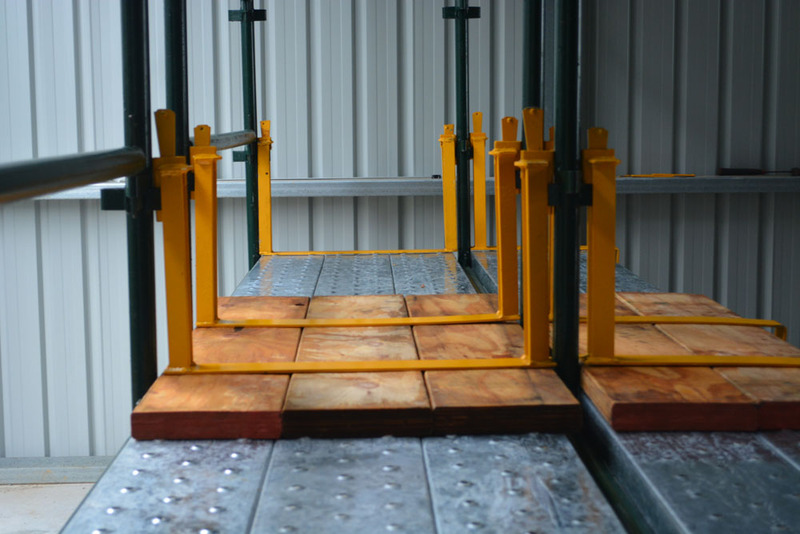 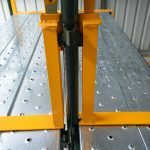 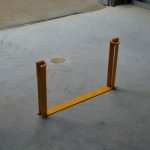 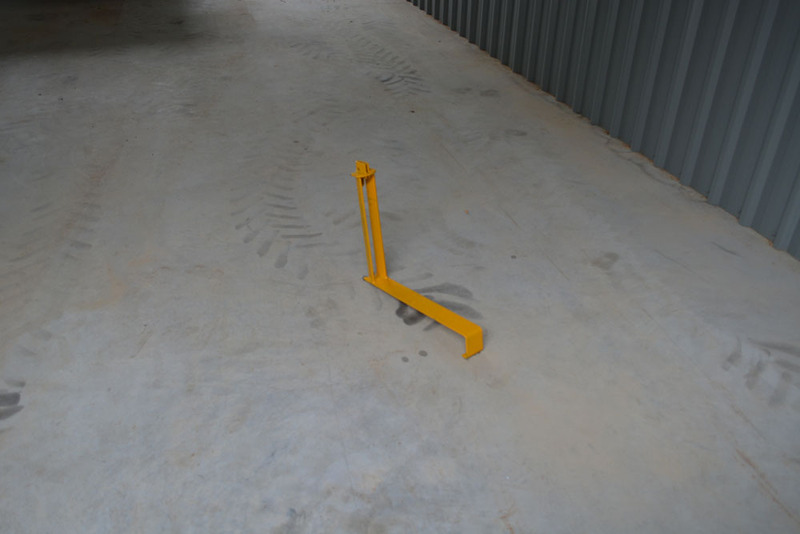 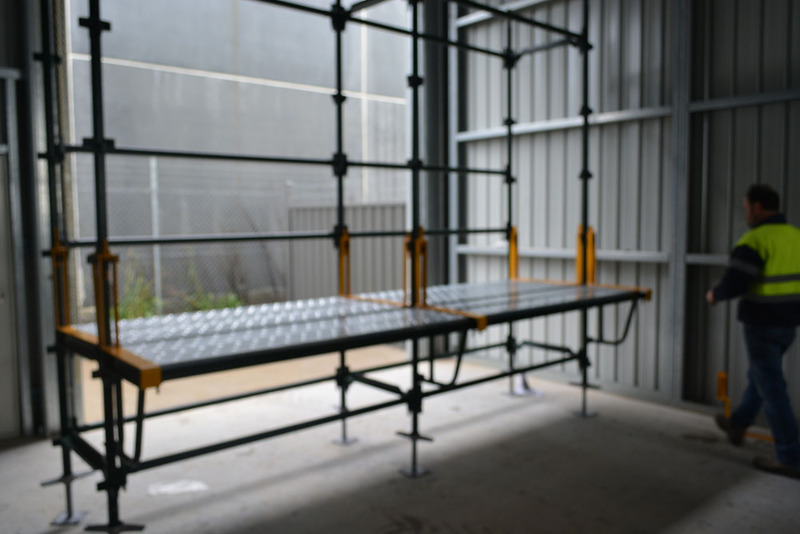 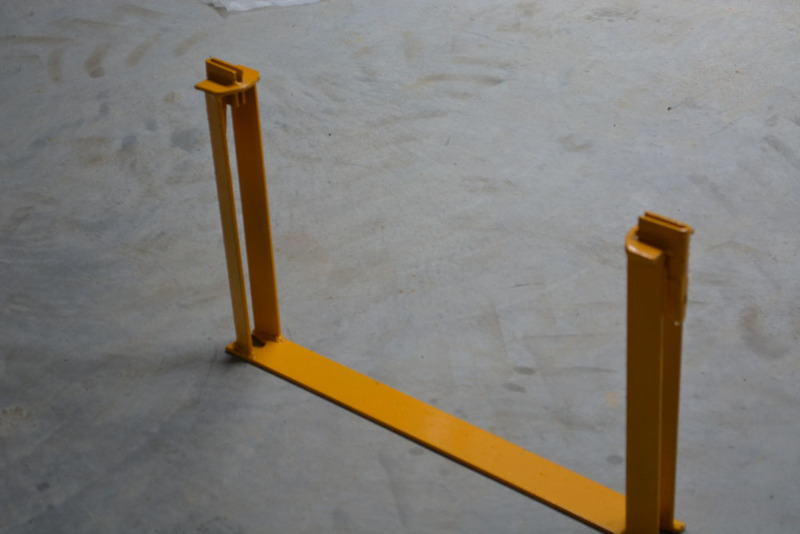 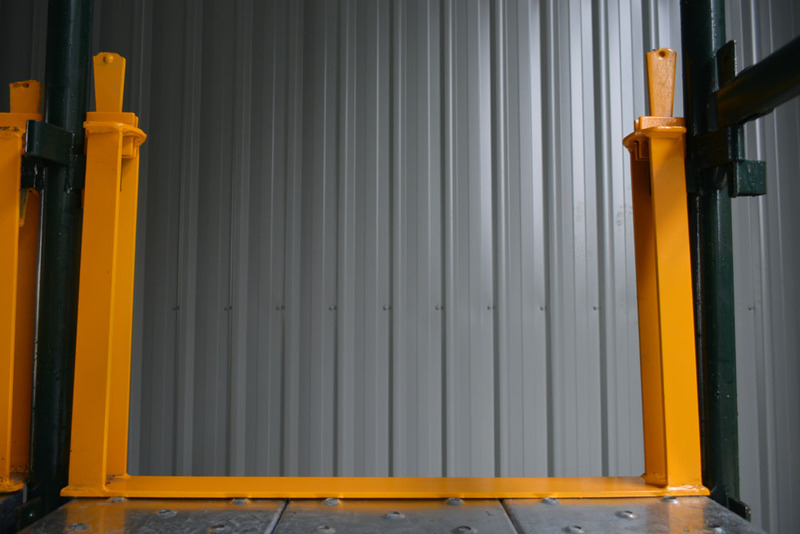 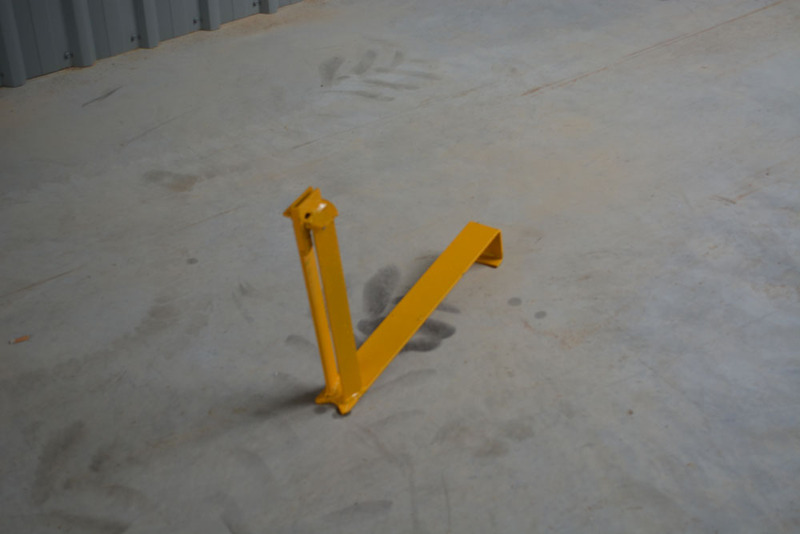 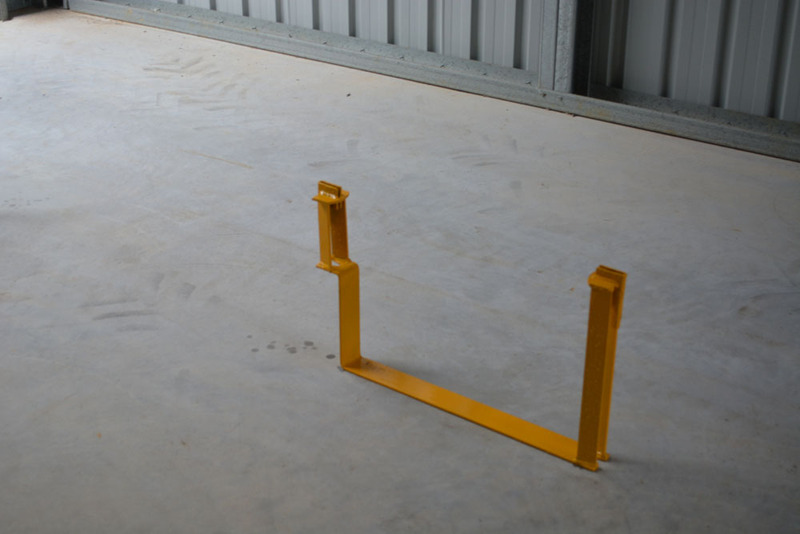 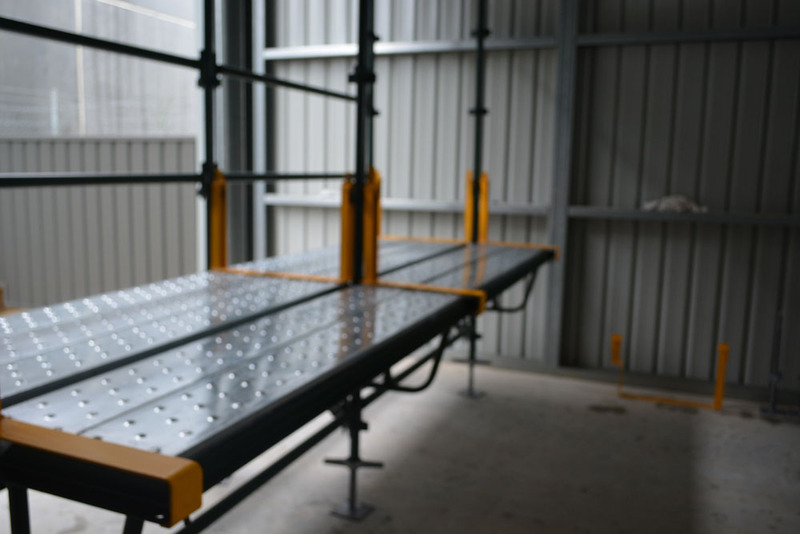 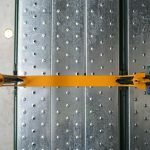 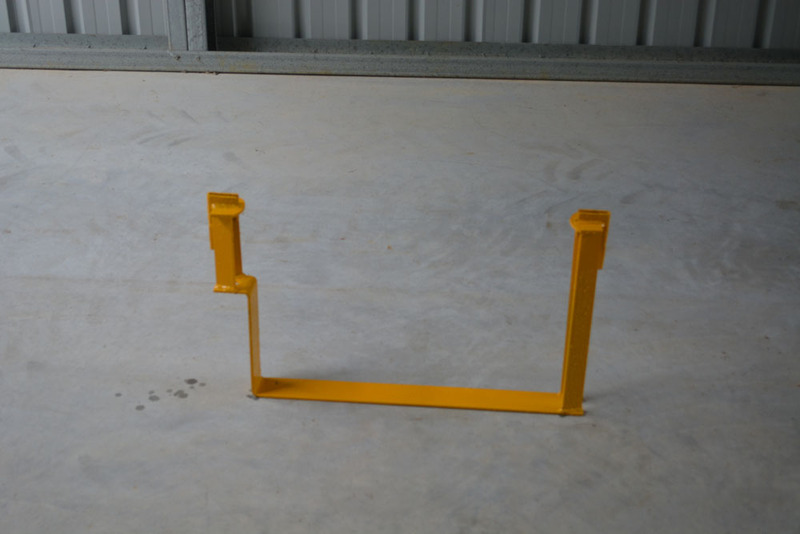 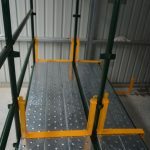 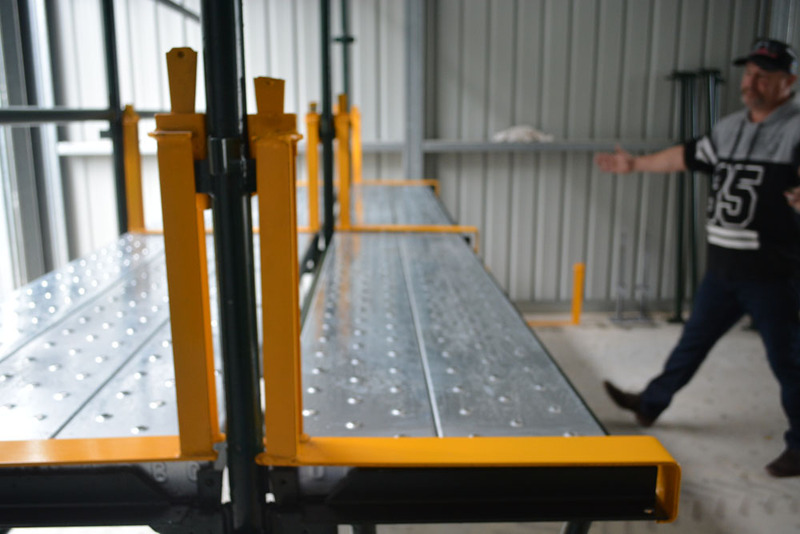 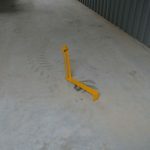 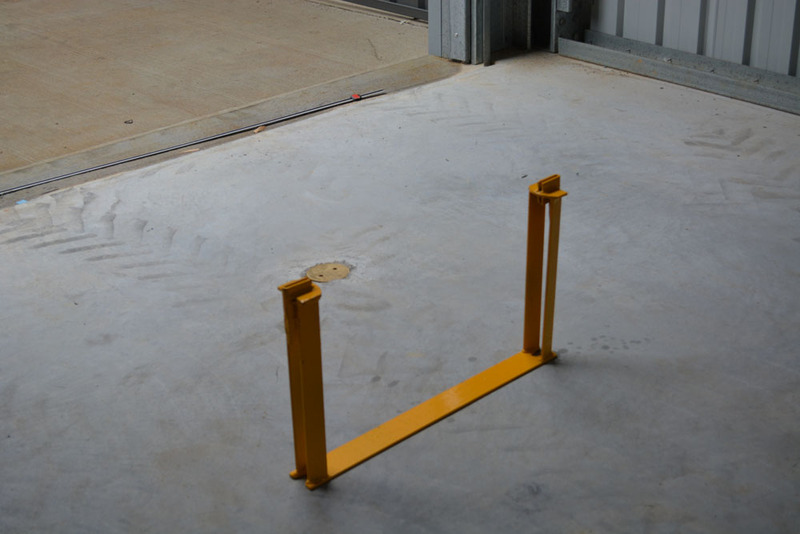 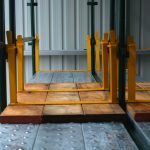 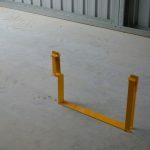 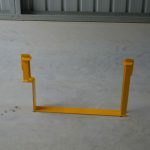 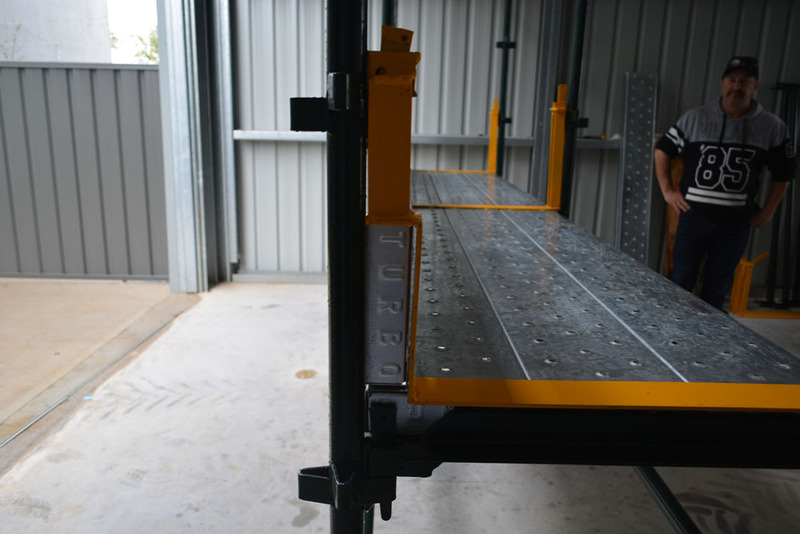 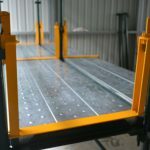 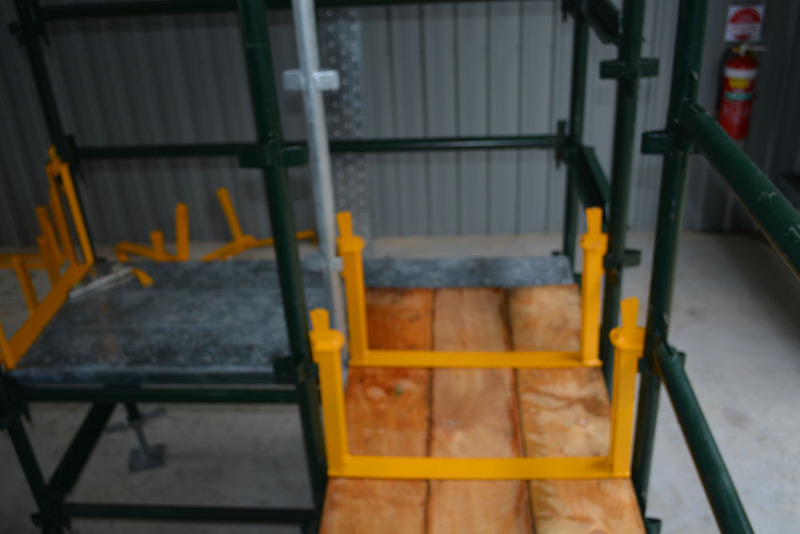 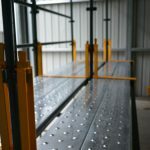 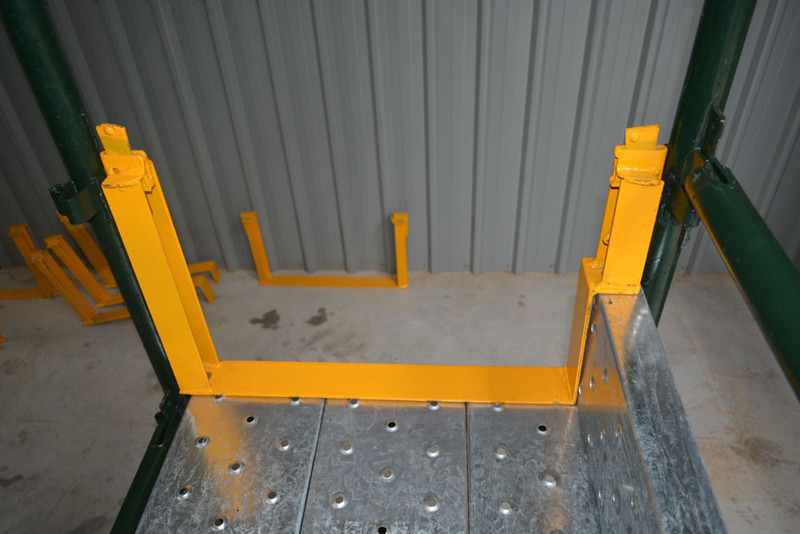 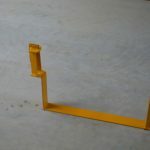 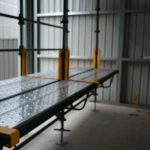 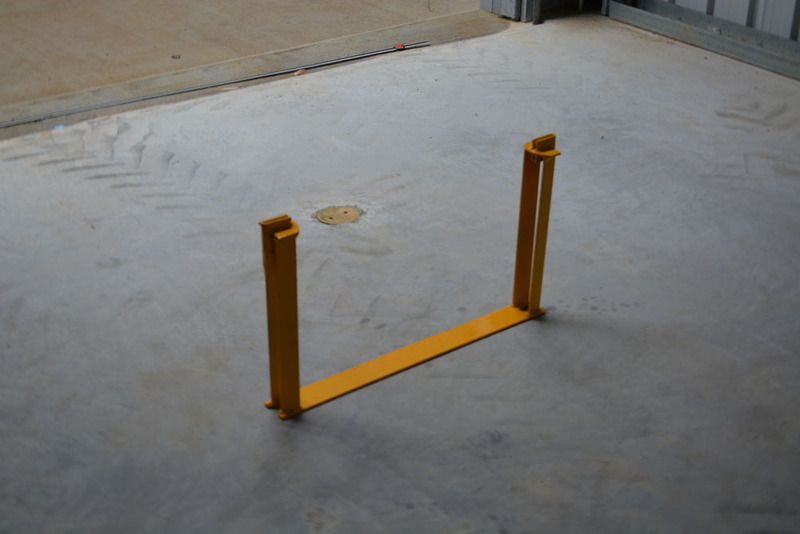 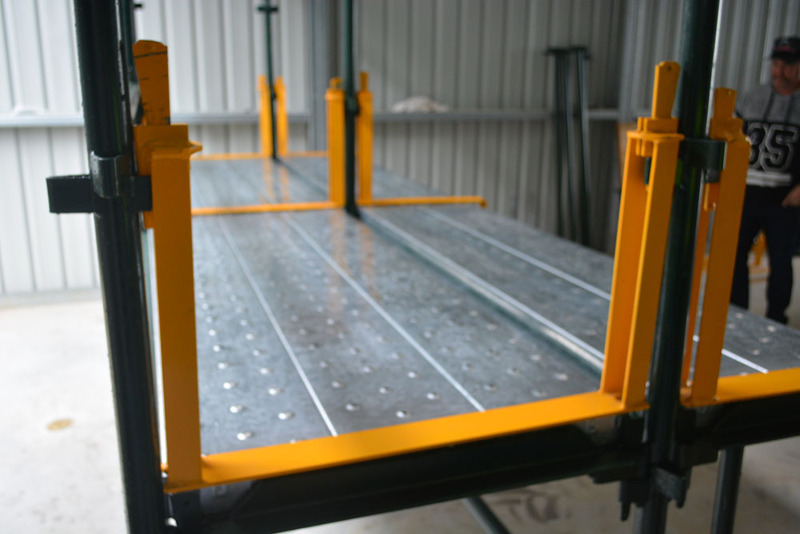 Watch this space – final development of a specifically designed ‘Access Platform’ for the safe and efficient installation of scaffold (1m lift legislation). 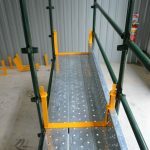 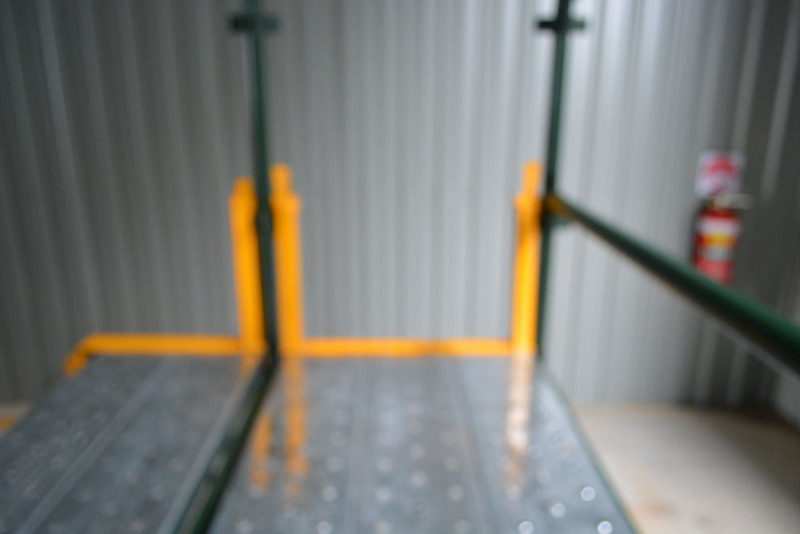 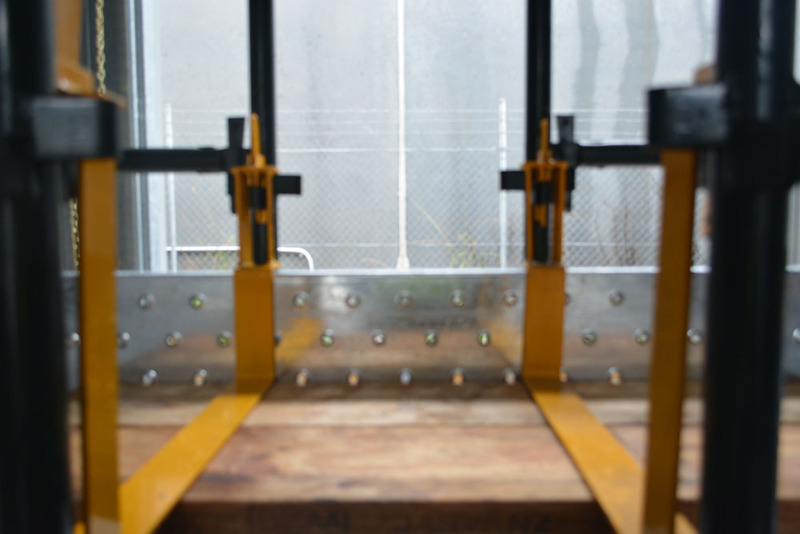 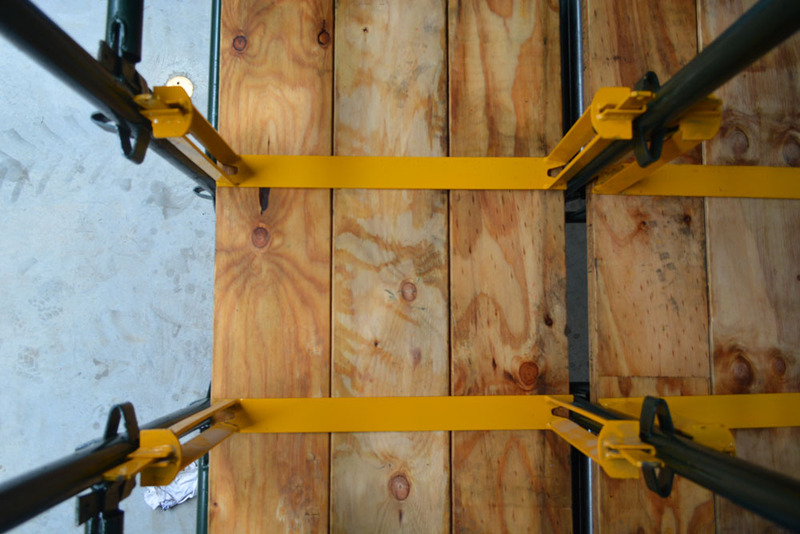 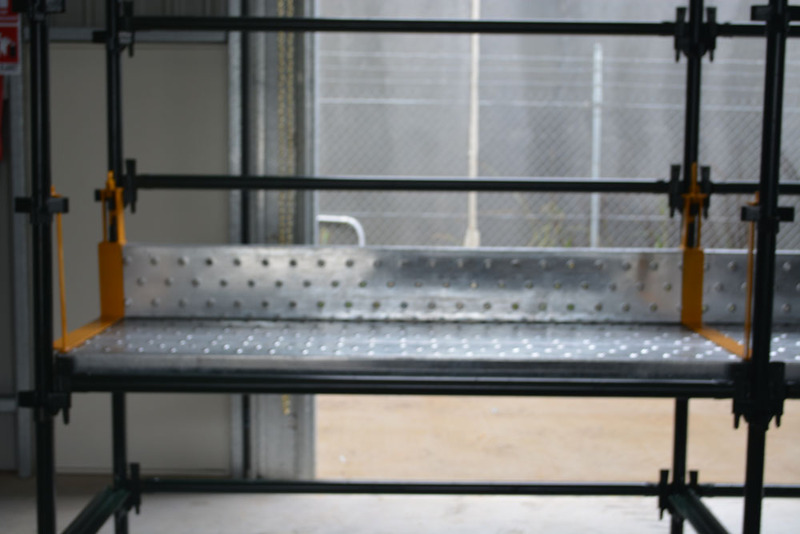 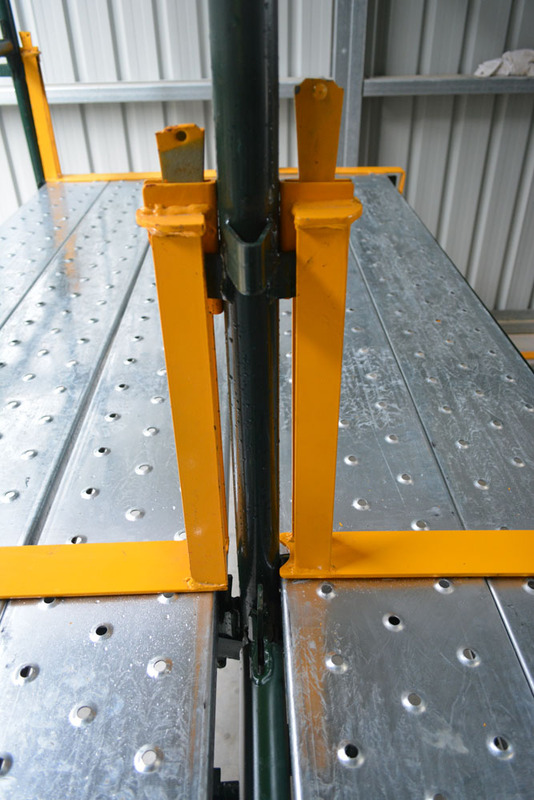 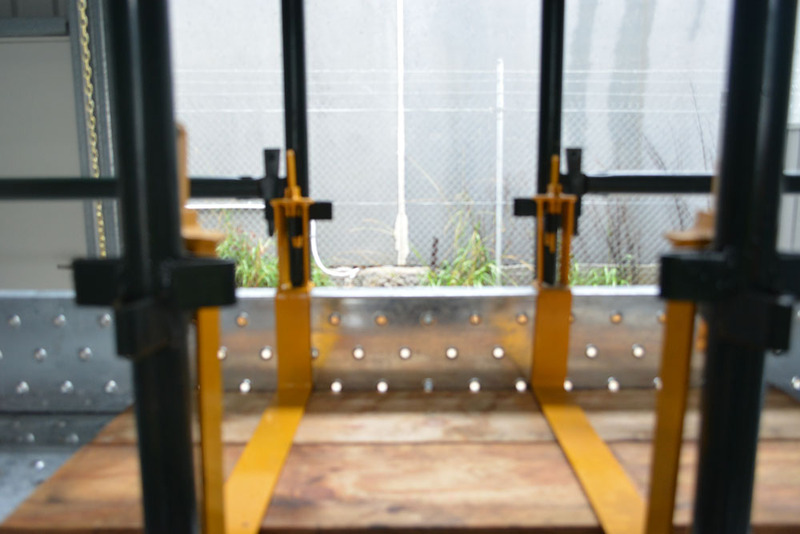 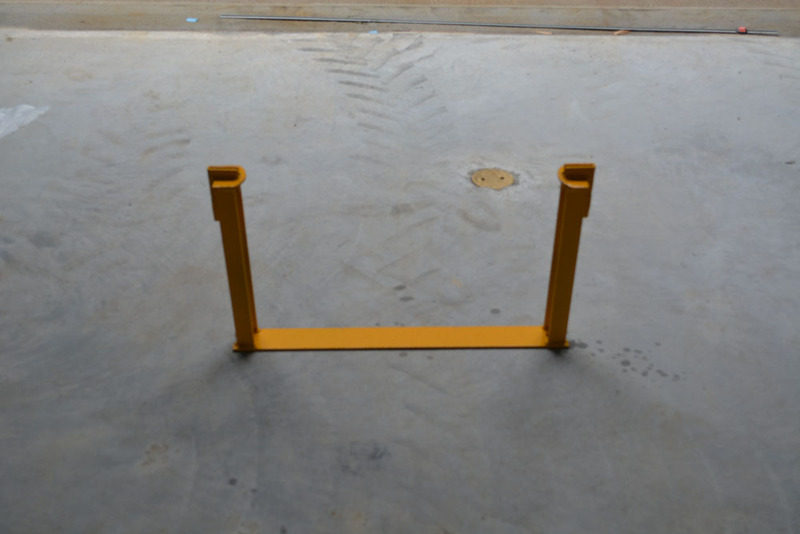 Navigate below to see images of our patented system, how they function and fit scaffolds. 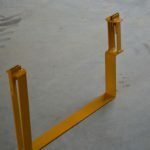 Mahtech would love to hear from you with any enquiries about our new and exciting products. 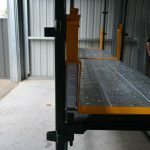 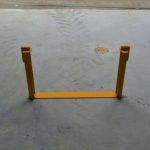 Please fill out the contact form or give us a call on 0421 692 042.